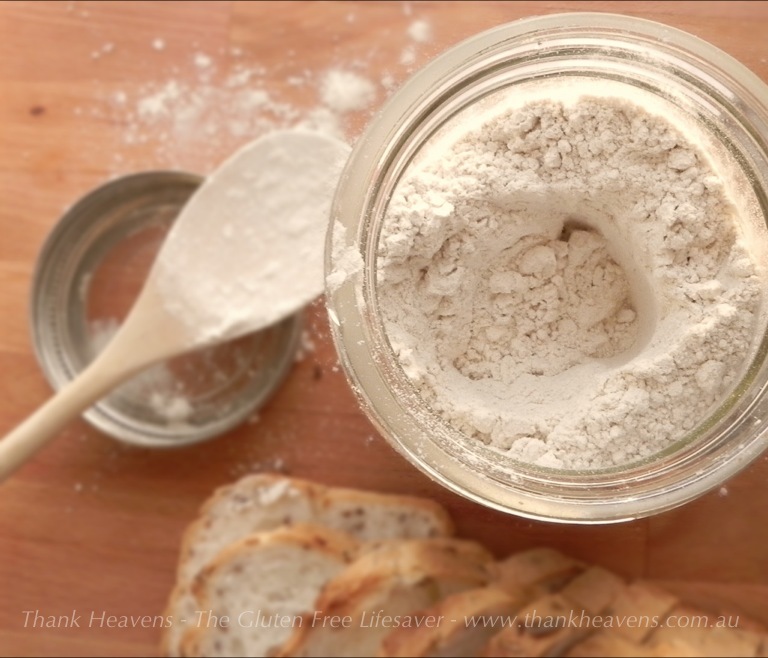 Eat Live Grow Paleo : Which Gluten-Free Baking Ingredients are Paleo-friendly ? Which Gluten-Free Baking Ingredients are Paleo-friendly ? When I was creating my gluten-free French bread recipe I wanted to create something that would be an occasional indulgence, yet still use Paleo friendly ingredients. I also wanted to find suitable replacements for wheat and grain flours that I could use in the future for other baking. All the usual gluten-free options were not always Paleo friendly. Obviously legumes were out. Rice and corn, though allowed by some for occasional use, are not considered Paleo so I didn't really want to use them either. But how about arrowroot, Tapioca flour, and all the other ingredients I really didn't know - What exactly were they, and were they compatible with a Paleo diet? I wanted to experiment with baking some Paleo replacements for non Paleo foods, but I just didn't feel I had enough information. 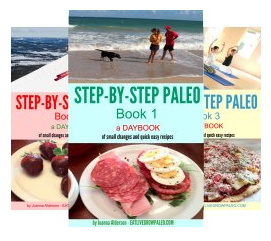 I wanted to find not only which ingredients were Paleo, but also how they would affect my health. 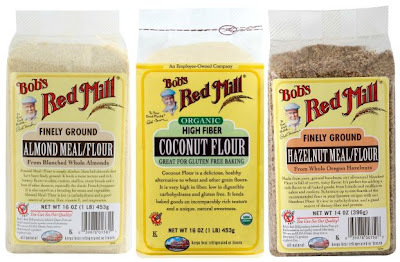 From what I can gather, there are four basic groups of gluten-free baking flours - nut, seed, root, and gum. 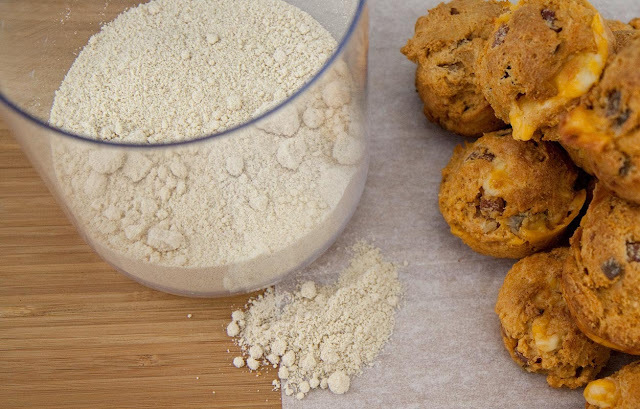 Nut flours such as blanched almond meal and coconut flour are commonly used in Paleo baked goods. These are just ground nuts and full of healthy nutrients. The one caution is that they do contain a higher omega-6 fat content, therefore even though some nuts are great in your diet, you don't want to eat too many. 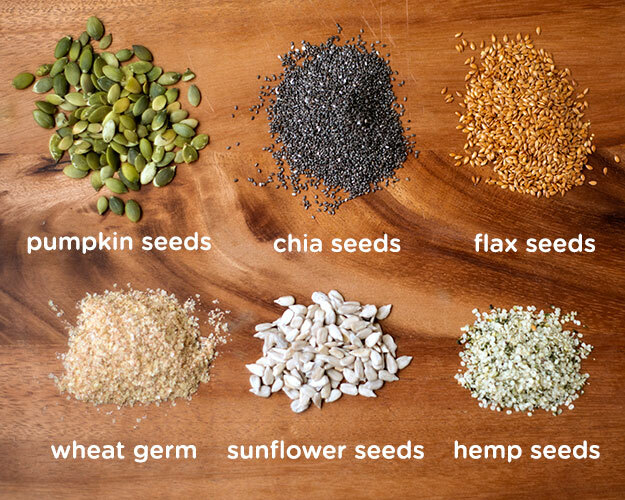 Seeds such as pumpkin, sunflower, sesame, chia, hemp and flax are all considered Paleo. So you can use them in Paleo recipes either whole or ground. Of course there are other seeds, like beans, wheat and other grains, that you need to stay away from. Mark Sisson has written a great post here detailing the most common seeds that are acceptable and their nutritional benefits. Other seed flours are not that cut and dry. Sorghum for instance is a grass which is often classified as a grain, and as such is not Paleo. If you're doing strict Paleo then you want to completely avoid it, but for Primal or Anestral Paleo, using a bit of this in your gluten-free baking if a recipe calls for it is probably acceptable. Arrowroot flour, Tapioca flour and potato flour are all starches made from roots. Again, if your doing strict Paleo you want to avoid these ingredients. 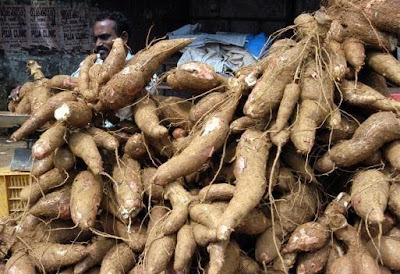 I have seen arrowroot flour, tapioca flour and potato starch all used in Primal recipes, but it's recommended you only eat these occasionally. 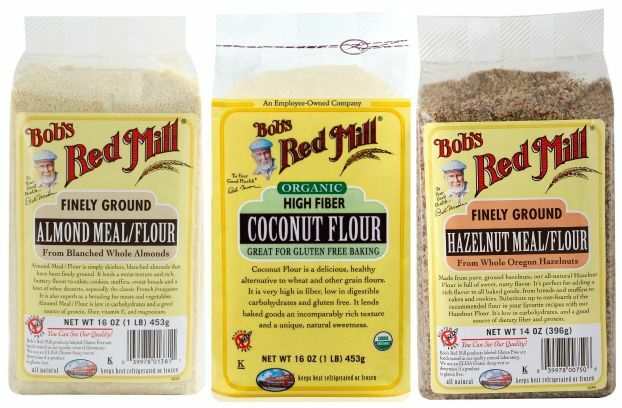 However if you are eating the Perfect Health diet, root flours are a perfectly acceptable daily addition to your diet. I'm also covering gums because, even though they aren't really flours, they are commonly used additions to gluten-free baking mixes. Guar Gum is made from a type of bean so definitely is not Paleo. Xarthan gum is a chemical concoction of sorts, often derived from corn, wheat or soy, so not Paleo either. That being said, they are used in very tiny amounts in gluten-free baking, mainly to make up for baking qualities that are missing in wheat replacement flours. If you are Primal or following the Perfect Health diet then a small amount of this can probably be incorporated into your diet, but if you have any allergies, be especially careful with Xanthan gum. As you can now see, though gluten-free baked goods are better to eat than anything made from wheat or other grains, they still are not something you want to overindulge in. Even when following the Perfect Health Diet recommendations of 1 lb. of starchy foods every day, I would stick to more natural things like rice, potatoes or sweet potatoes rather than filling up with gluten-free breads. 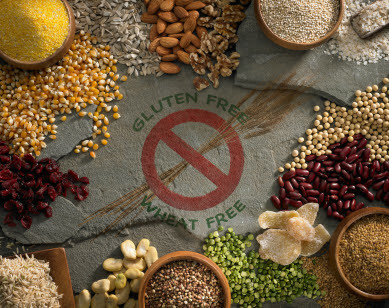 But with saying that I still think that as long as they are not a major part of your diet, gluten-free products can add variety to what could otherwise be a very restrictive diet. As well, when you know you can have a sandwich or some bread when you really want it, you don't tend to fixate on those cravings. As always, the best thing to do is to educate yourself on what all these ingredients actually are. Then the choice of whether or not to eat them is yours. If you have decided to add gluten-free baking to your menus, then having a go-to basic flour mix can save you a lot of time and trouble. Because gluten free flours are not like wheat flour, you need a combination to get the same effect. Mixing your own to use is very easy, and many people find that they can quite successfully use these in a lot of their favourite family recipes. * Both of these ingredients are optional. If you leave them out your results might not be quite as good, but most recipes will still work without them. Place all ingredients in a large bowl and then mix thoroughly. 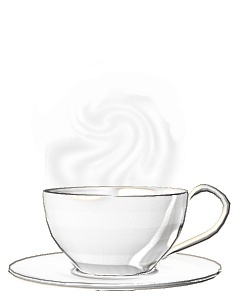 Pour into a large container with a lid. Shake the container before using to make sure all ingredients are still blended. If you want an even simpler flour mix - and one that totally fits The Perfect Diet guidelines - just mix 1 pound of white rice flour with 1/2 a cup of tapioca flour. Whisk this together well and substitute this rice flour mix one-for-one in any recipe that calls for two cups of flour or less. I haven't tried this myself, but according to the writer of this blog, this mix is used as a basic by an expert baker in a gluten-free bakery, so there is a good chance it will work very well. We also like ground chia seeds and flaxseeds in place of xanthan gum. In fact, these days, we grind up chia seeds and flaxseeds, combine them with psyllium husks in a jar, and pinch in a bit of this combination when we bake. I have also used chia seeds mixed with a little water to form a kind of paste and used that instead of the gums. 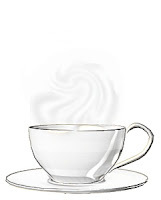 "Chia seeds in water makes a gel simply and quickly." 1. Mix the Chia seeds and water in a small, sealable jar. Shake for 15 seconds and rest 1 minute. Shake another 15 seconds and refrigerate until gelatinous, about 10 minutes. Thanks pavitalady. Sounds like an option worth trying for those who don't want to use gums. You are listing wheat germ on a gluten free post. I have always been told that it contains gluten, Even the researchers and experts at Celic.com ( http://www.celiac.com/gluten-free/topic/42255-wheat-germ-is-it-gluten-free/ ) state that it contains gluten and it must be avoided. I very definitely am NOT listing wheat germ as an alternative as it's part of wheat. I can see where you might be confused if you just look at the pictures. If you read the actual post you will see that I say "there are other seeds, like beans, wheat and other grains, that you need to stay away from."